Item # 307879 Stash Points: 6,495 (?) This is the number of points you get in The Zumiez Stash for purchasing this item. Stash points are redeemable for exclusive rewards only available to Zumiez Stash members. To redeem your points check out the rewards catalog on thestash.zumiez.com. 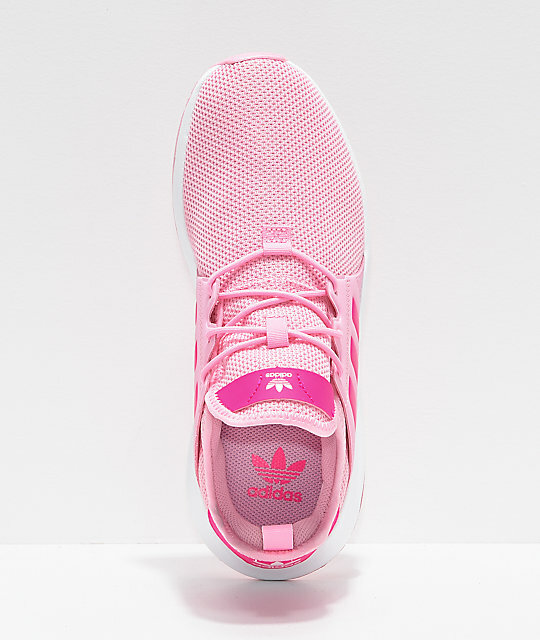 Brighten up any daily look with the adidas Xplorer Pink and White Shoes, now available in youth sizing. 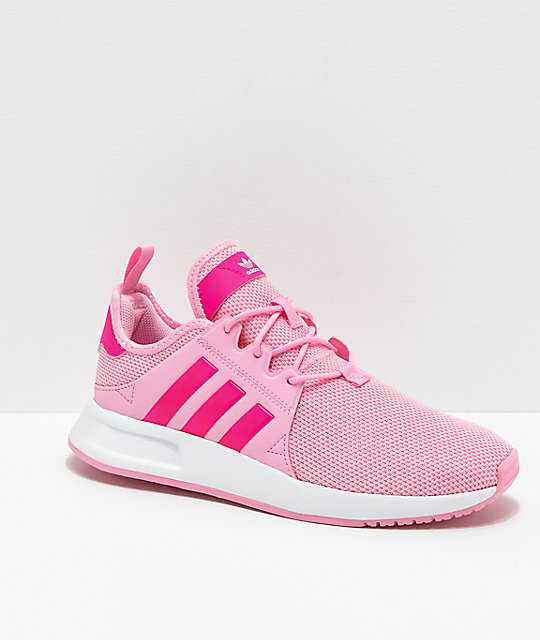 Given a subdued runner-inspired silhouette, these trainers have an athletic build while the bright colorway provides an unforgettable aesthetic. 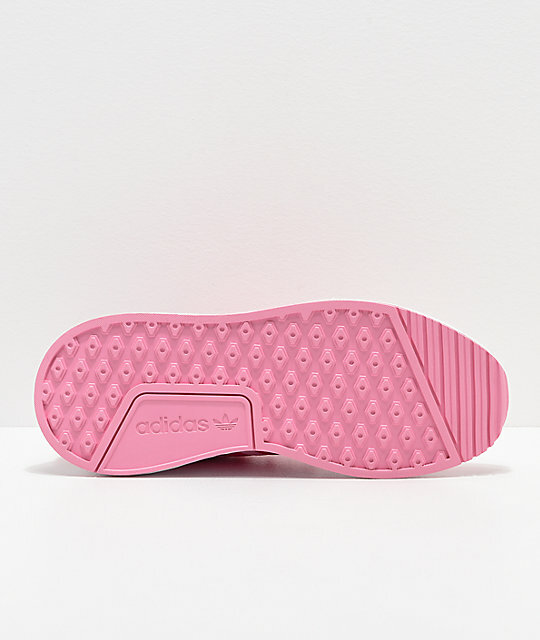 Lightweight and plush, the Xplorer makes for a great companion from the gym to out in the street. 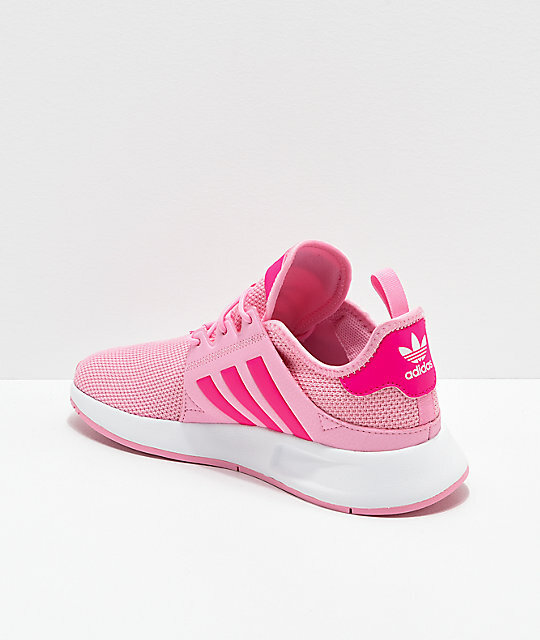 Xplorer Pink and White Shoes from adidas.